Are real estate property flyers included with my MLS membership? Do I need to keep paying for custom real estate property fliers? 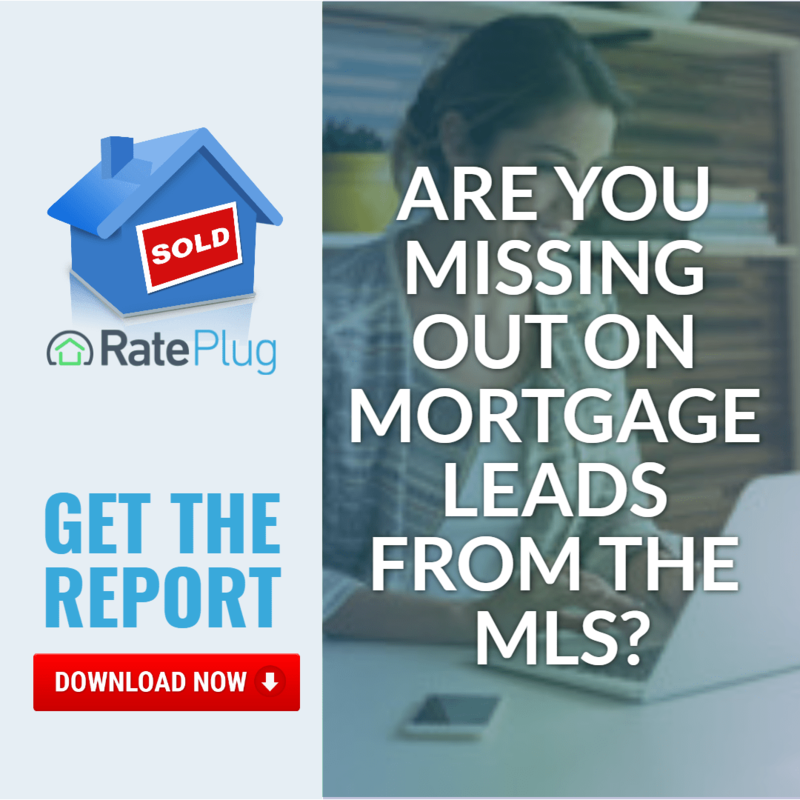 When you enroll with RatePlug, you can ask your lenders to create an open house flyer for you or create custom real estate property flyers – no credit card needed – as part of your current MLS membership. With custom real estate property flyers generated straight from the MLS, you can highlight property features and embed affordability information right into your handouts. With RatePlug’s affordability information embedded in your MLS listings, the result is the 4 bedroom 2.5 bath home in a nice area isn’t only $225,000, it’s $1,375.87 per month including principal, interest, taxes, and HOA. When it comes to generating an open house flyer or real estate property flyers, there is no shortage of free property flyer templates out on the web, however, a word of caution, creating one from scratch takes time and money as well as an understanding of compliance issues and disclosures. 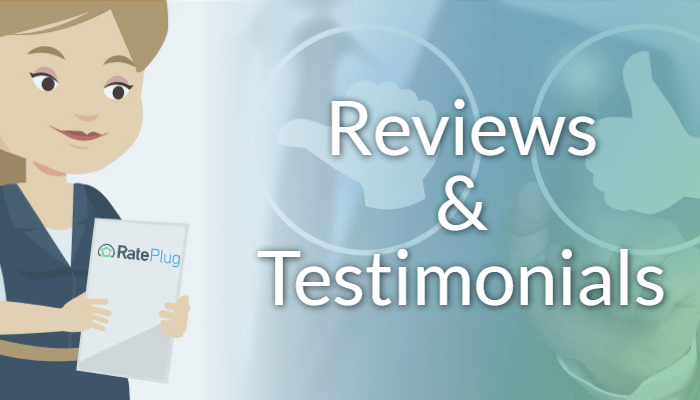 With RatePlug’s open house flyer system, you can quickly generate property flyers that include the rates and products from your trusted lenders as well as all necessary disclosures and compliance related language. Each of RatePlug’s free property flyer templates are easy to edit and free to RatePlug agent members. 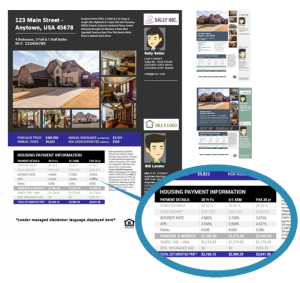 You can use the template to create flyers to show at listing appointments and tell prospective buyers that you understand what matters to them most: affordability. Get started today with RatePlug and stop paying for a separate property flyer system.